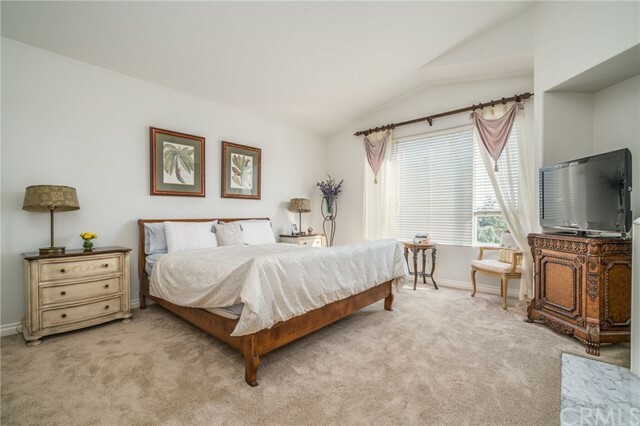 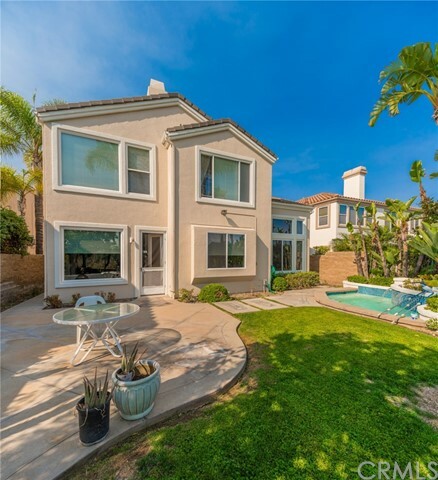 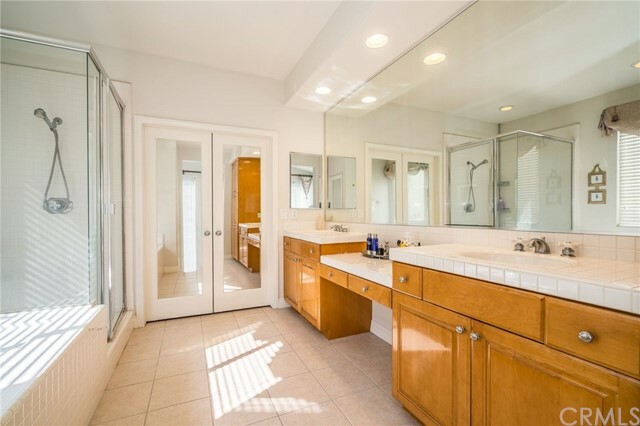 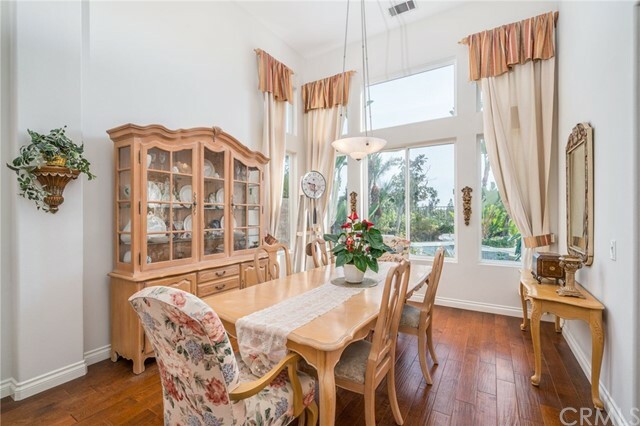 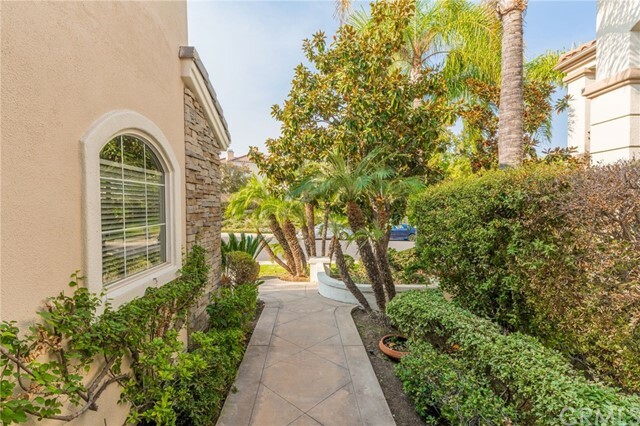 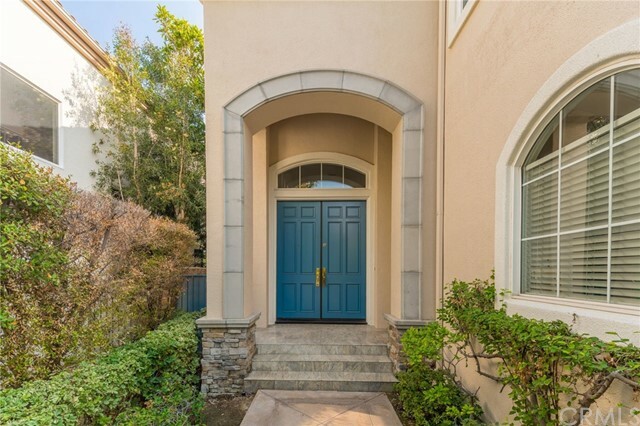 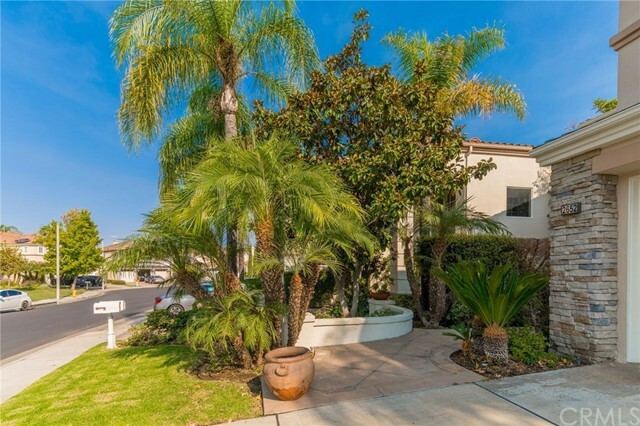 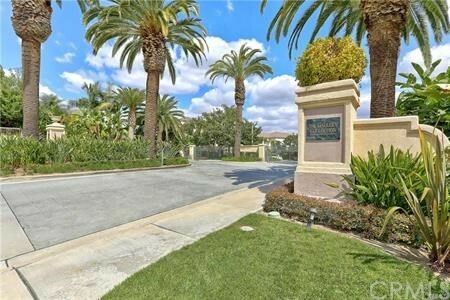 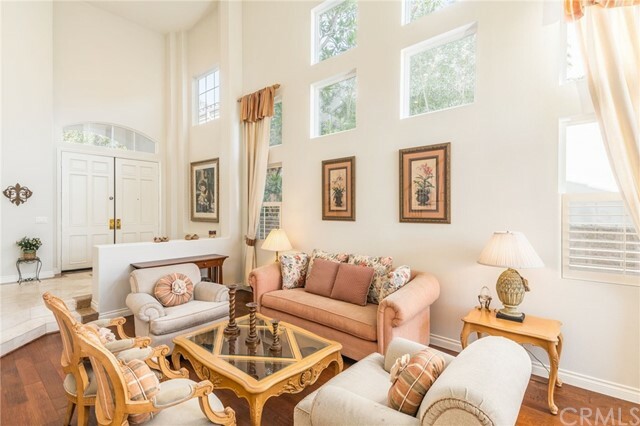 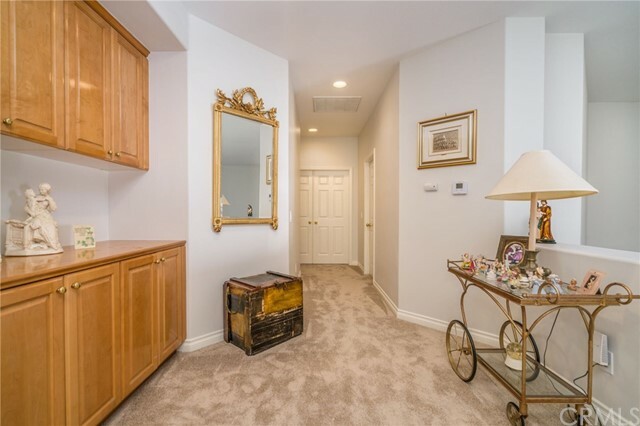 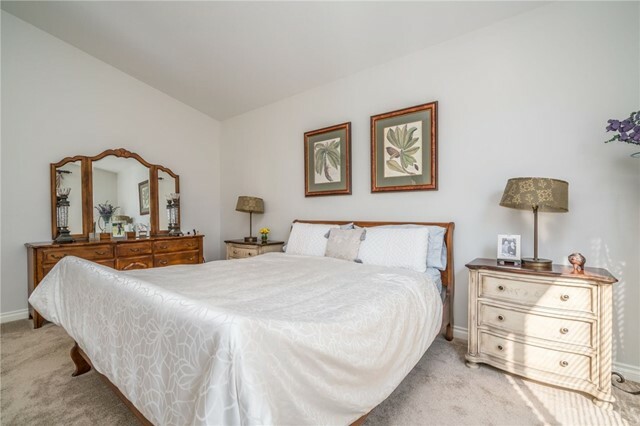 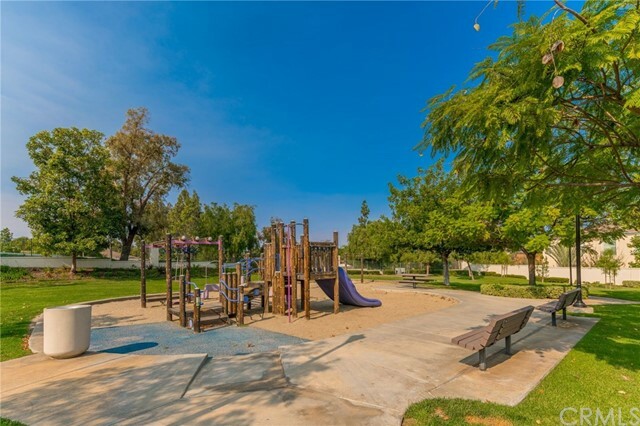 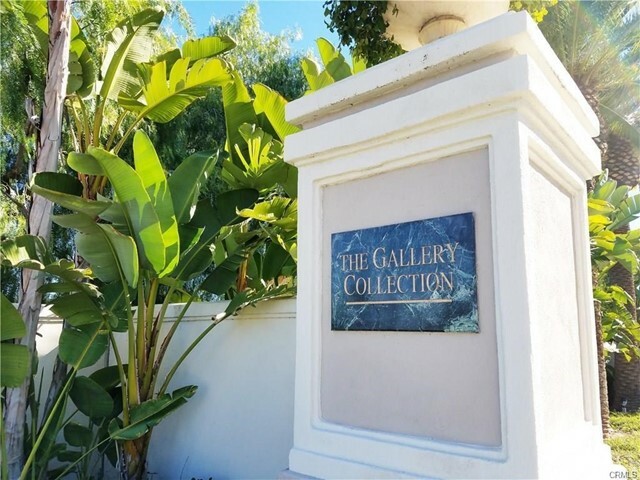 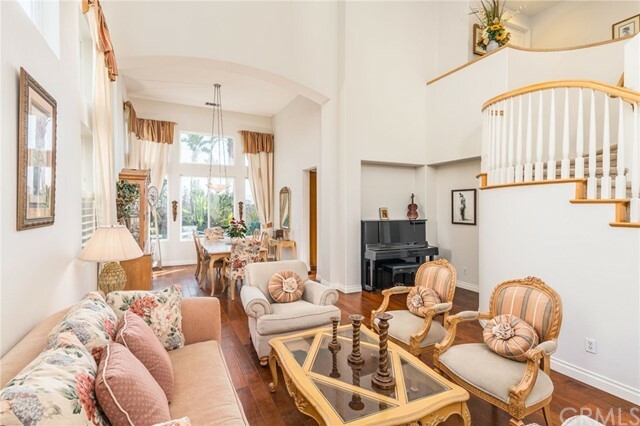 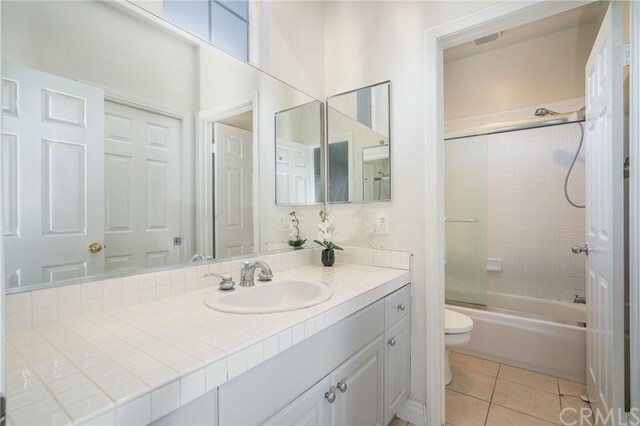 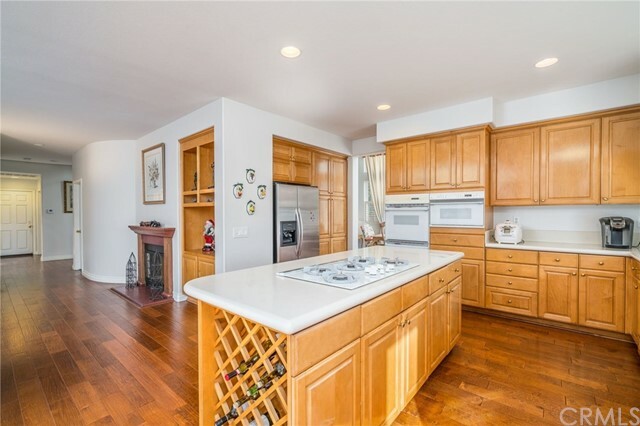 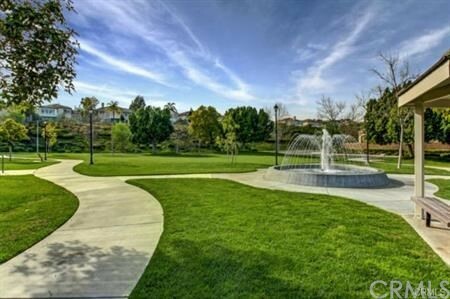 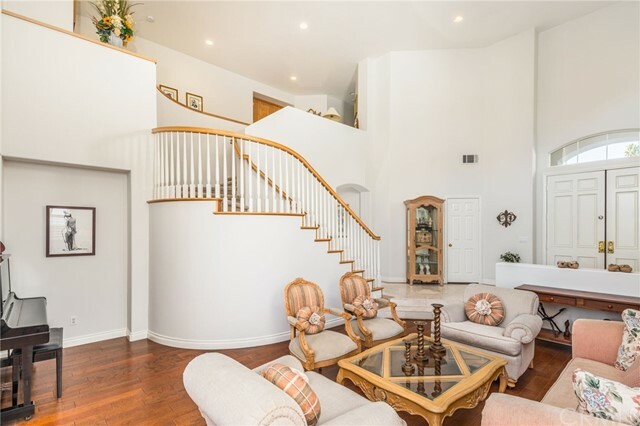 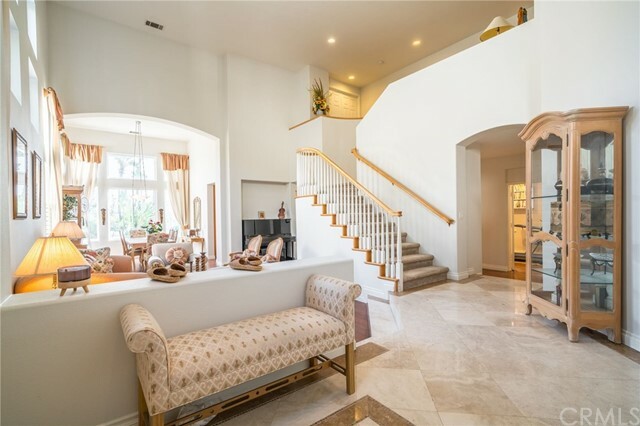 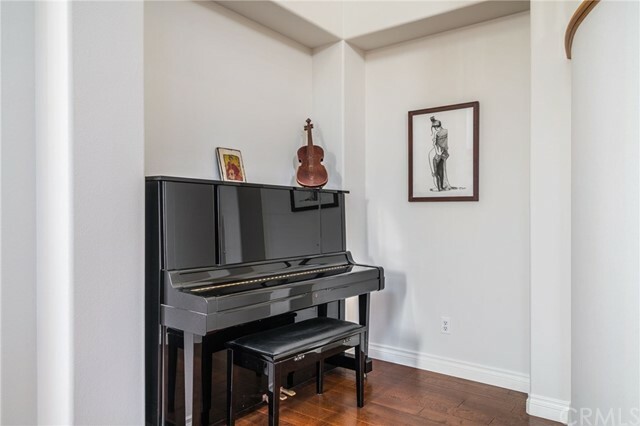 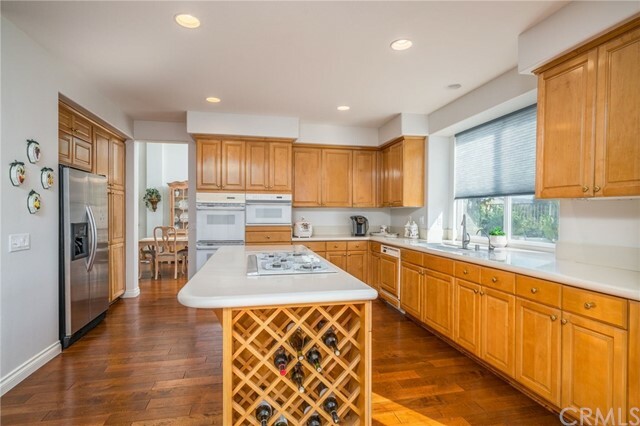 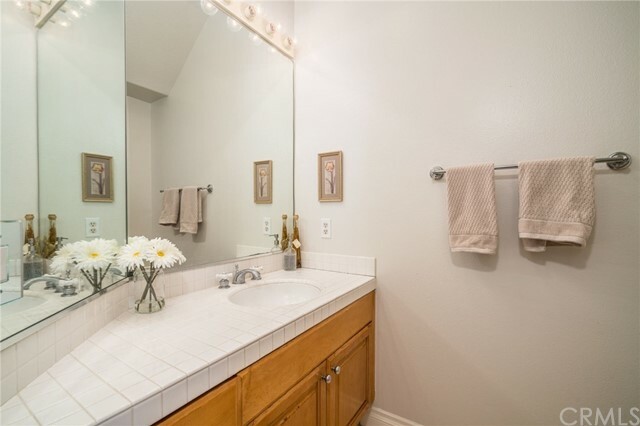 Located in one of the most sought after neighborhoods of Orange County, "The Galley Collection" is only minutes away from Cal State Fullerton and the Brea Mall. 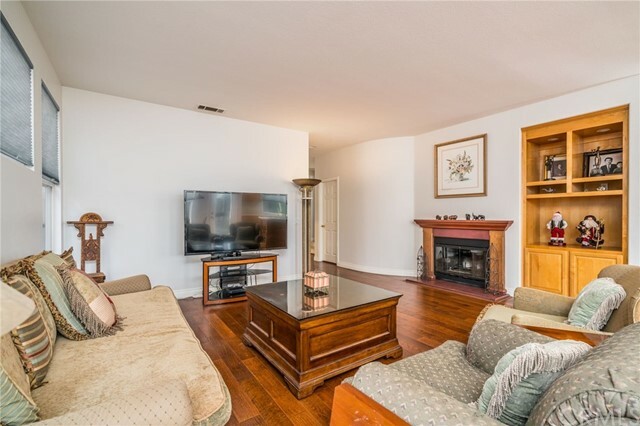 The open Family Room features a large fireplace. 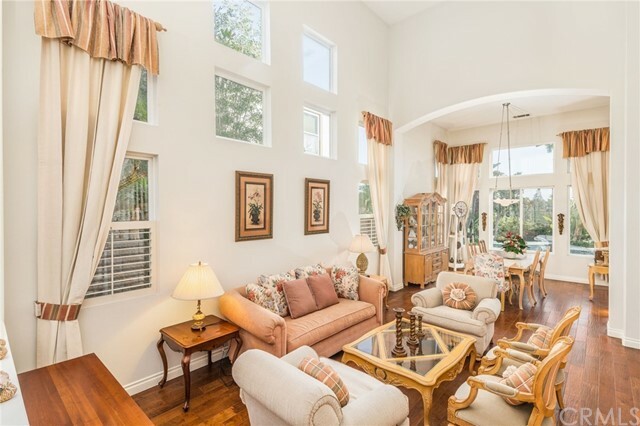 this 5 bedroom, 4.5 bathroom has a Master bedroom w/ a walk-in closet w/ through fireplace and master retreat. 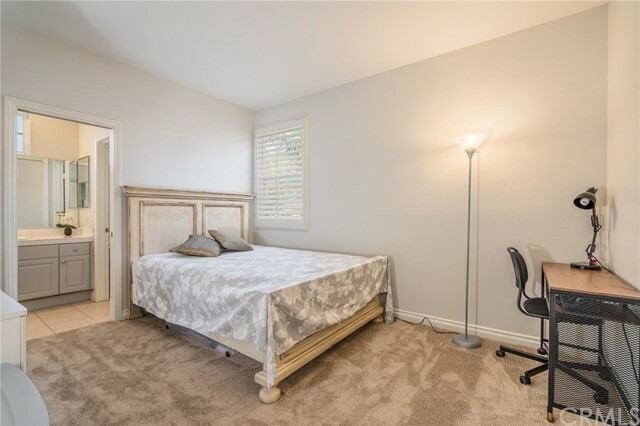 The home also has a first floor bedroom w/ attached bathroom which is currently an Sports Room. 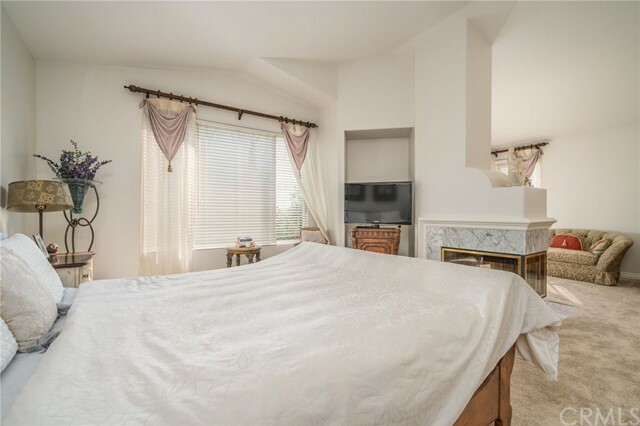 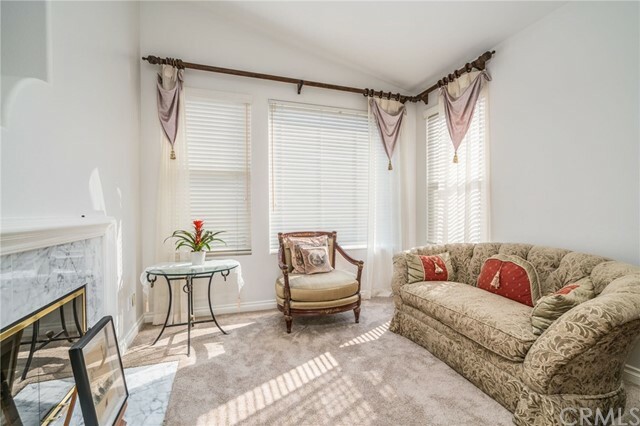 The home also features four other bedrooms upstairs. 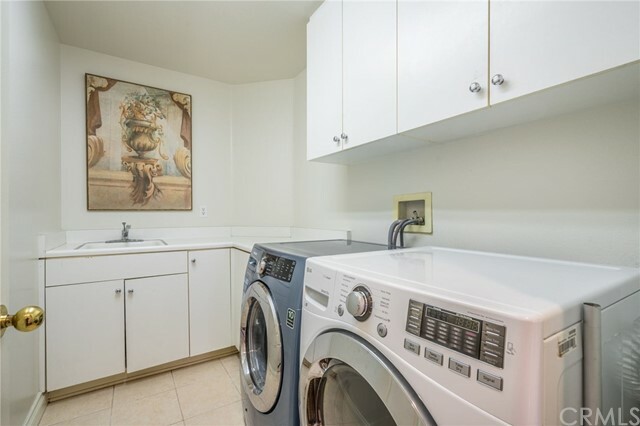 The home also features a laundry room w/ laundry chute and wash sink. 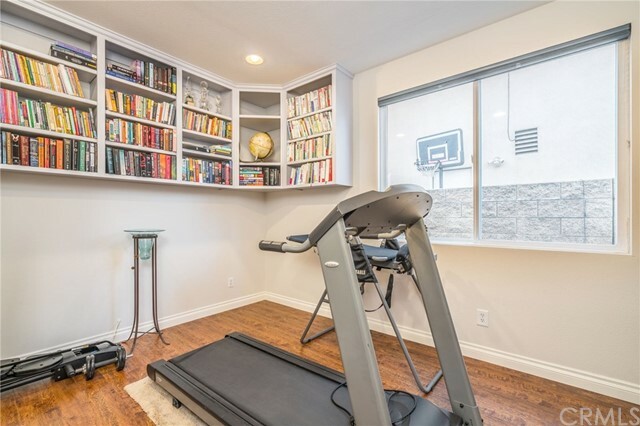 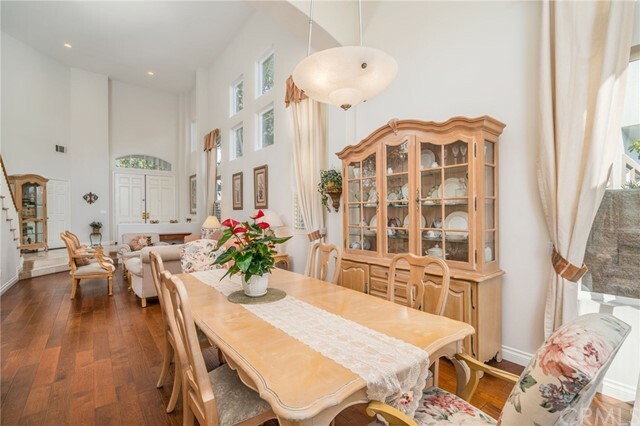 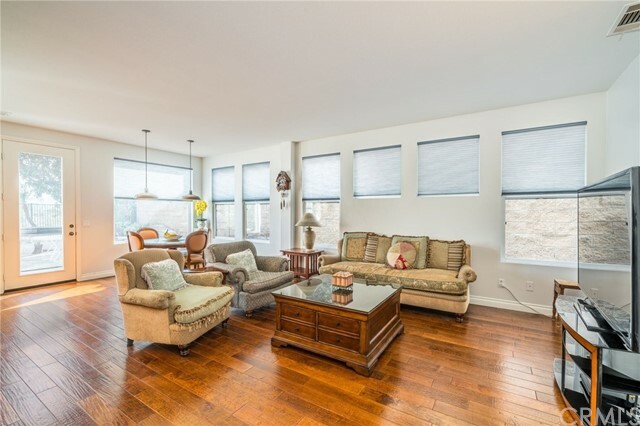 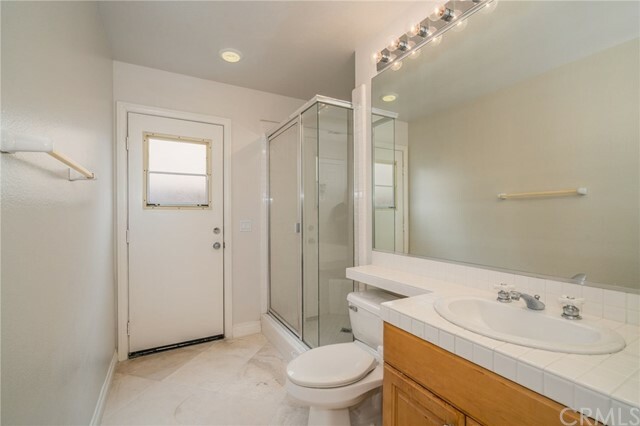 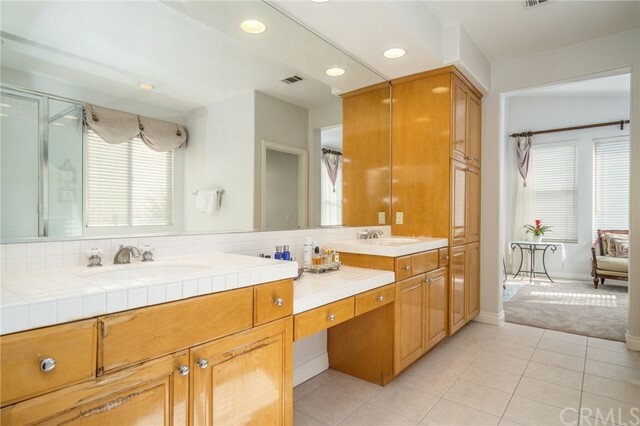 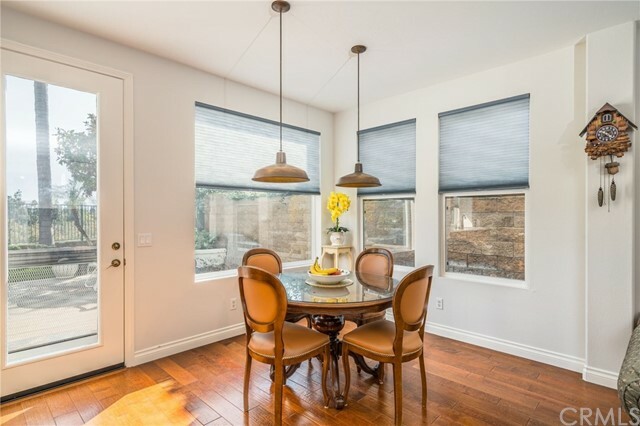 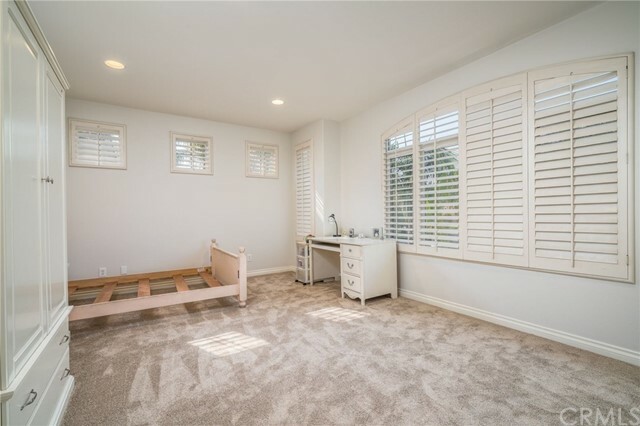 The house is outfitted throughout and with easy access to both community exits, freeways, schools, restaurants and shopping malls makes this the perfect home.